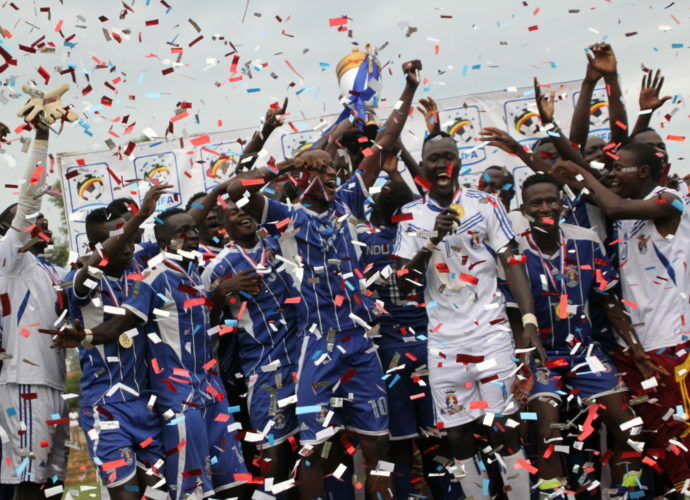 The 2018/19 FUFA Big League season officially kicks off today Thursday, November 1 with nine fixtures at different venues. Just like the past seasons, teams are divided into two groups: Rwenzori and Elgon. In the Elgon Group Entebbe FC (formerly Masavu) start away against UPDF, with division big spenders Wakiso Giants making the long trip to Arua to face off with Amuka Bright Stars. 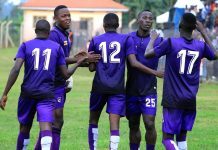 In the Rwenzori Group Proline, relegated from UPL last season, will be in the west to face Kitara FC as Kira United play in Mukono against Kansai Plascon.